As a dentist in Vancouver, Washington, we know a thing or two about keeping smiles happy and healthy. That being said, we can only help you so much. When it comes to keeping your teeth white, your enamel healthy, and your dental visits down to a minimum, it is your job to make sure that you clean your teeth effectively. Because of this, we thought it as fit to discuss the proper way to brush your teeth in today’s blog. Sure, you might be a 30-year old adult, but don’t overlook the information in this blog — because even the best of us can get a little complacent with our brushing techniques sometimes. While it might seem silly to ask why it is important to brush your teeth, some people really don’t know why it is. Sure, they know that they should, and they know that they might get cavities if they don’t, but do they really know why? While the cavemen and early evolutions of the human race as we know it today did not have to brush their teeth, we do. And it is not because we have evolved to be weaker physiologically, either. It is because our modern diets have shifted — becoming more damaging to our teeth in the process. Refined sugars, citrus, preservatives, and many other things that are found in food are all incredibly impactful on our dental health. Because of this, it is important that we knock the damaging substances off of our gums and enamel twice a day. But what is the best way to do so? Remember when you were little and had the little plastic hourglass from your dentist that told you how long you had to brush your teeth? 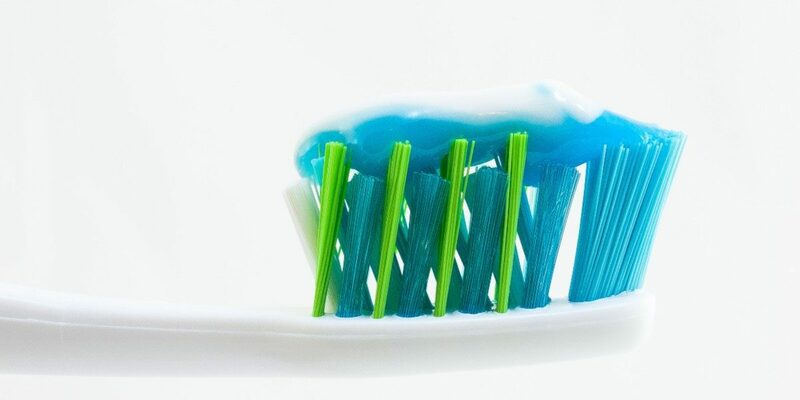 While it was extremely effective in managing your time while you brushed, it likely did not help you with the act of brushing itself — and if you never learned to brush properly, you might still be doing it wrong. But what is the correct way to brush? Check out the information graphic below to learn more! Once you have completed the steps outlined in the above graphic, you can rest easy knowing that your teeth are clean — and if you continue to do so, you can rest easy knowing that they are healthy as well. Are you looking for a new dentist in Vancouver? If so, we strongly urge you to stop by Hazel Dell Dental Care to schedule an appointment. At Hazel Dell Dental Care, we offer a variety of dental services to our patients. Whether you need simple preventative care like a tooth cleaning, or more complex treatments like restorative care, our team of experienced professionals have the tools and know-how to get you smiling again with confidence soon. So what are you waiting for? Make your appointment today and let’s get you that happy and healthy smile that you deserve.